Riemu brings joy in every room. It reflects well the beautiful Finnish sommer days. 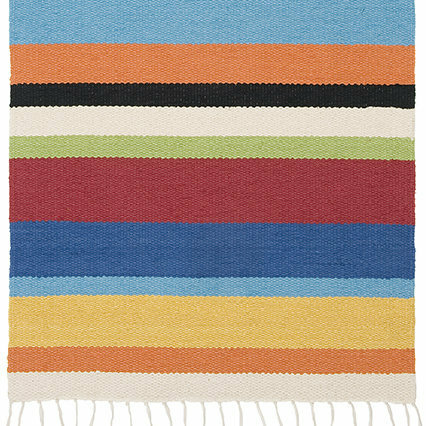 The rug fits well in your bedroom, livingroom or kitchen. Riemu is still manufactured in a traditional way. 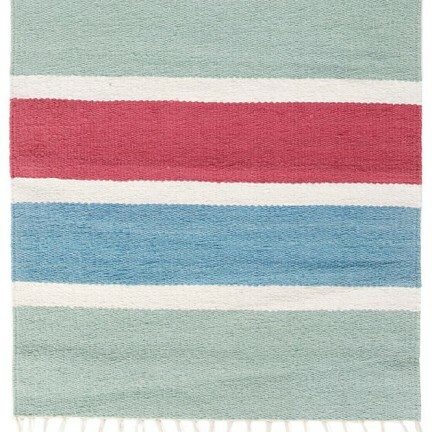 The rug has a high quality and is therefore long-lasting. 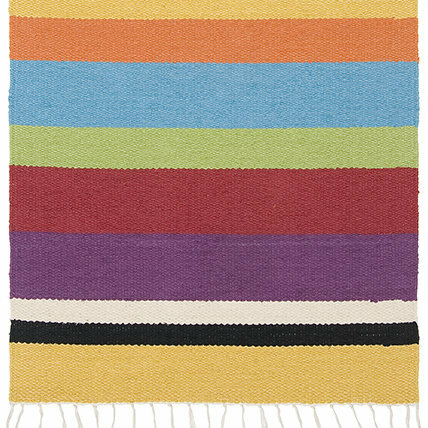 The manufacturing of the carpet requires a lot of handcrafting that’s why each product is unique and may differ a bit from the pictures above.